One phenomenon that has recently begun to take over the real estate industry is house flipping. Essentially, house flipping is when someone buys a house that is in bad shape for cheap, fixes it up, and sells it for a massive profit. The only catch is that you have to refurbish it on a budget that doesn’t eliminate the process. While major house flipping is done by a select few, anybody in real estate can do it. It just requires a certain level of skill and a lot of budgeting. With house flipping comes a major need for storage space, and in today’s blog post, Affordable Family Storage will give you three main reasons why you need a storage space for flipping homes. For a home flipper, life can seem like it’s moving at 100 miles per hour at all times.Once you finish one project, you are on to the next one, and the next one. Each home is a different and unique project, which means that you are always having to adapt, buy new materials, new equipment, and find new ideas. With that being said, it’s incredibly important to stay organized if you want to make sure your budget is solid and doable. A storage space is a fantastic way to keep all of your tools and materials organized so that you aren’t spending more money than you have to. One major time waster is clutter. Clutter and disorganization are similar, but clutter is different because it halters productivity. If your workspace is clogged up with materials and tools, or even work documents and files, you are going to spend as much time cleaning — and eventually organizing — than you will spend working. Clutter is also dangerous in the house flipping business and makes the need for a storage space that much more urgent. When flipping a home, you will often do a lot of the hands-on work by yourself to save money. These tasks can often be dangerous, and having tools lying around is unsafe. It’s important to clear your working space of all tools that you aren’t using, and if you don’t have a proper storage space, that can be hard to do. Not only is working in a cluttered environment dangerous for the home flipper, but it can also lead to mishaps that cost you money in the long run. The lifeblood of house flipping is the budget. Buying a cheap home and fixing it up is fantastic, but if you spend more money fixing it than it will end up being worth, it’s useless. One way to stay under budget is to avoid mishaps, which happen in an overly cluttered and disorganized work environment. These mishaps can include physical mishaps, like damaging walls or flooring, as well as mental mishaps that come with a cluttered workspace. A storage space can help minimize these mistakes. 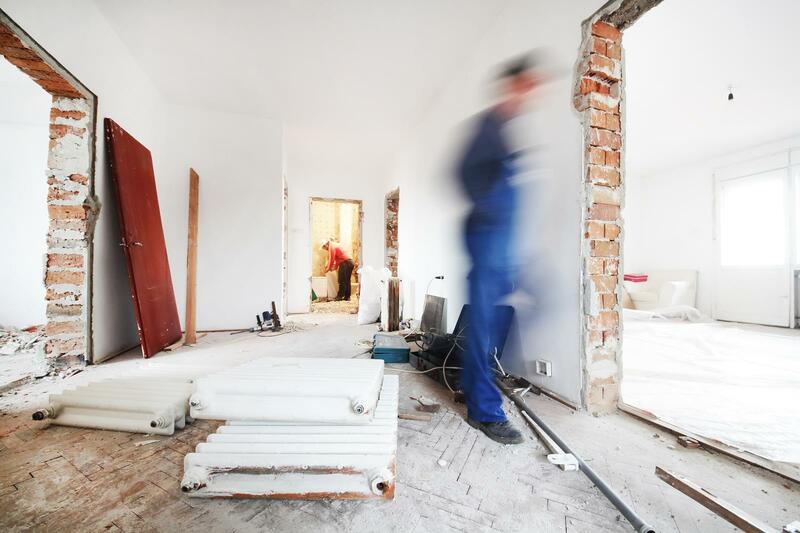 House flipping is just now beginning to become a more legitimate business and as such, you should be able to pursue it. However, without the proper storage space, you will be behind the eight-ball. Contact us at (402) 810-8881 or visit our website to get a quote on a storage space today.